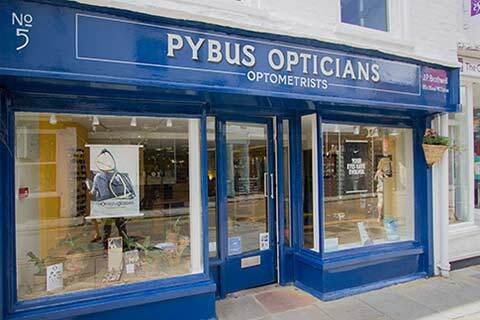 Minor Eye Conditions Service (MECS) is now available at Pybus Opticians in Canterbury. If you experience any of the following minor eye conditions, you can now refer yourself to be seen by one of our fully qualified optometrists, with no need to see your doctor first. 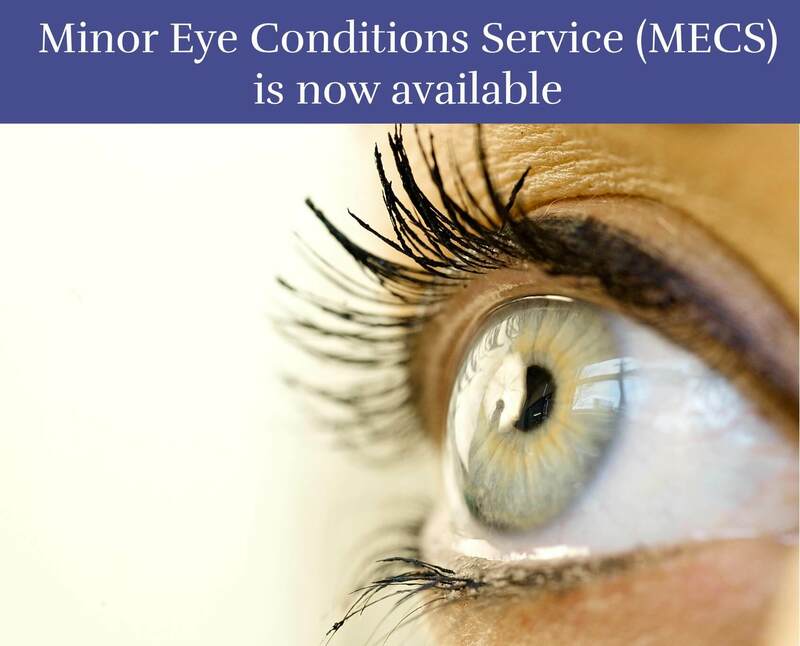 This service is FREE (NHS funded), so all you need to do is simply call us on 01227 760501 to book your MECS appointment.